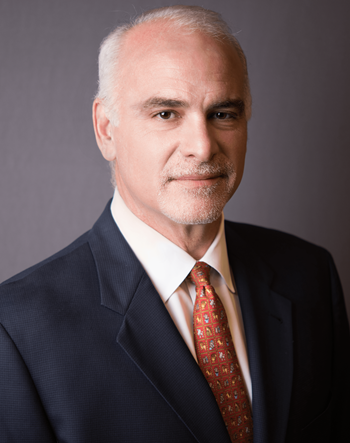 Miguel Maspons represents foreign and domestic companies in a variety of corporate transactions and in many cases effectively serves as their outside general counsel. He possesses significant experience in a wide variety of business transactions, including entity formations and restructurings, corporate and shareholder disputes, mergers and acquisitions, venture and growth capital investments, divestitures, private equity and venture capital investments, complex joint ventures and related general corporate matters. He has represented general partners, private equity funds, entrepreneurs, and private and public companies in a variety of strategic and financial matters and transactions, employment matters as well as corporate governance matters.